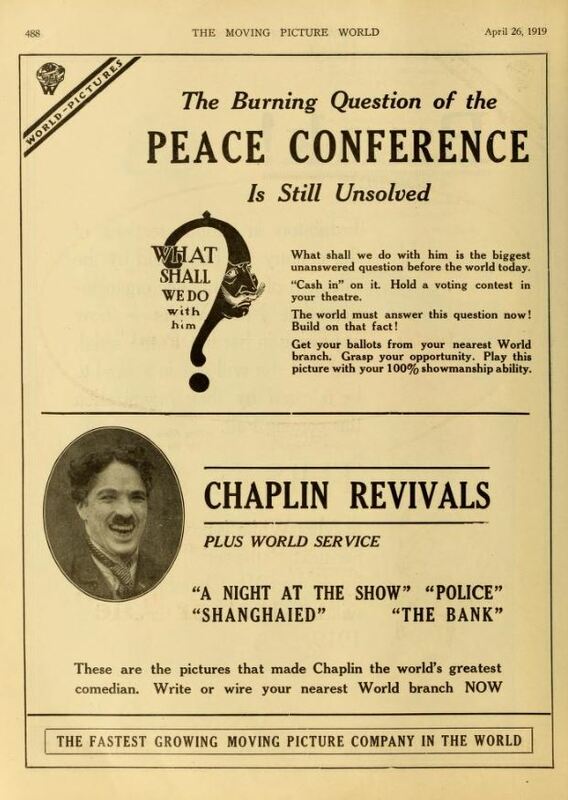 Billy West closely imitated Charlie Chaplin in a long series of comedies for different studios. 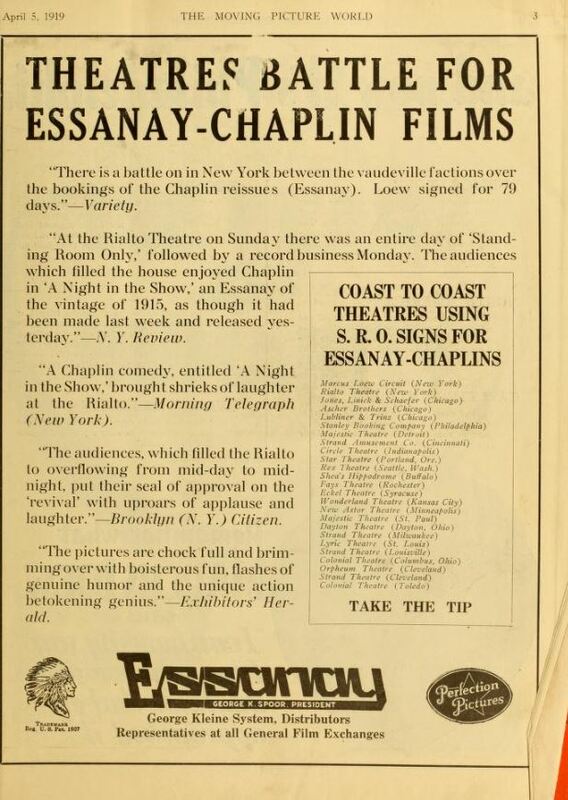 While Chaplin was making the excellent Mutual comedies, West was making imitations of Chaplin's Essanay comedies. We saw him move from King-Bee to Bull's Eye. 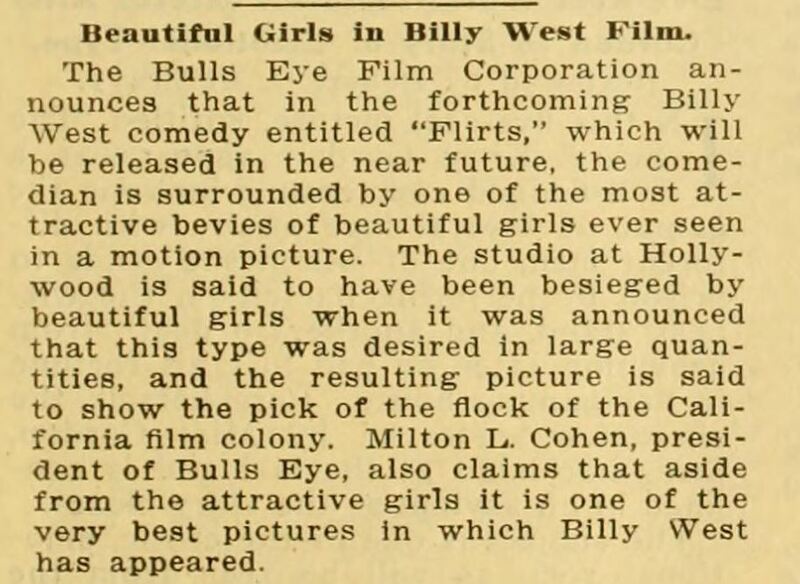 His next film for Bull's Eye would be "Flirts." 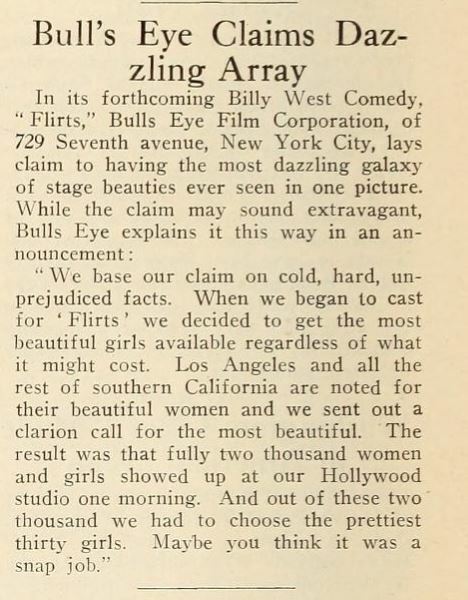 "The studio at Hollywood is said to have been besieged by beautiful girls when it was announced that this type was desired in large quantities. 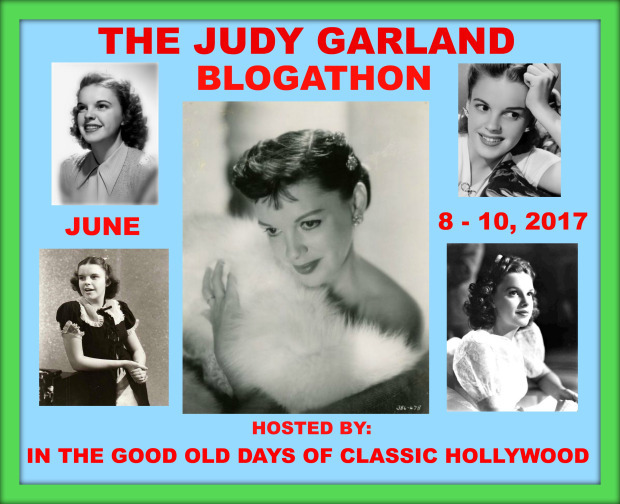 "...fully two thousand young women and girls showed up at our Hollywood studio one morning." 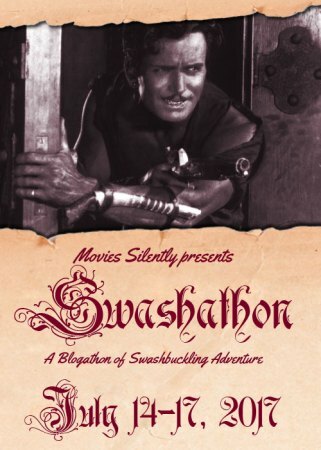 Could be an exaggeration. Today is the 113th anniversary of the 1906 Earthquake and Fire in San Francisco. 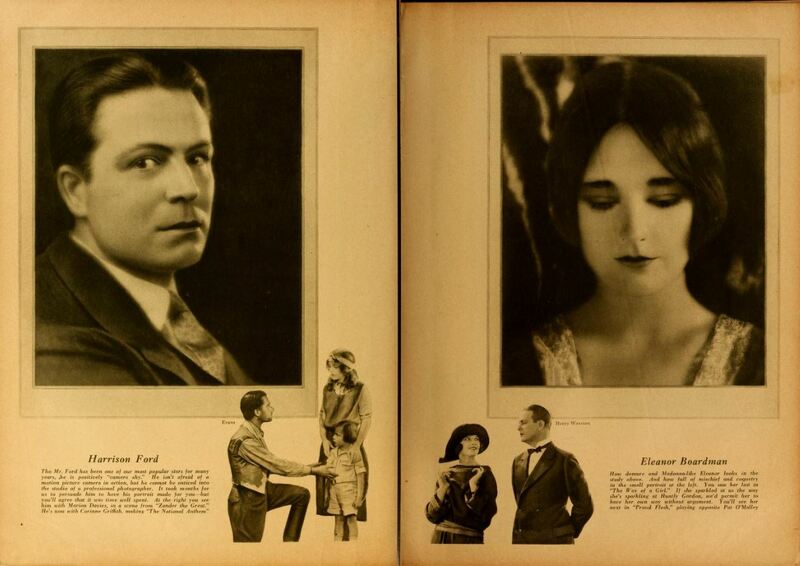 In 1925, King Vidor directed his future wife, Eleanor Boardman, in Proud Flesh, the story of a woman who was born and orphaned during the 1906 Earthquake and Fire. 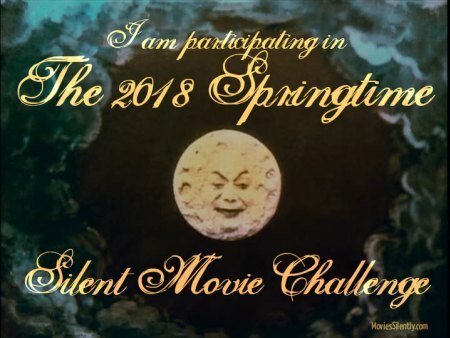 Fernanda was raised by relatives in Spain, but decided to visit San Francisco to get away from Don Jaime, played by the original Harrison Ford. 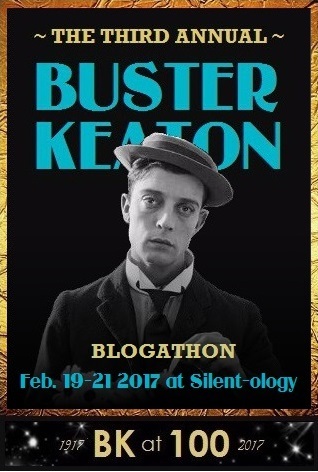 She meets Pat O'Malley, played by Pat O'Malley <I>(no kidding - JT)</I>, a plumbing contractor. Don Jaime comes to San Francisco and Fernanda is torn between the two men. Harrison Ford and Eleanor Boardman, two of the stars of Proud Flesh. 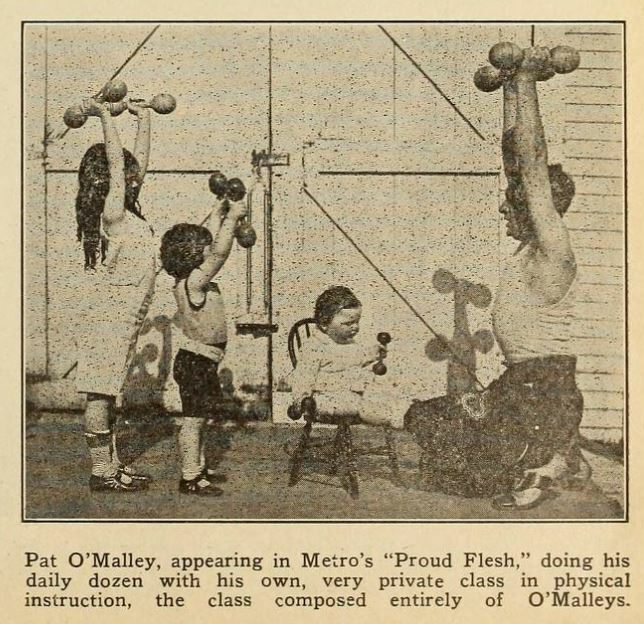 Pat O'Malley, who played the third corner of the triangle, with his kids. 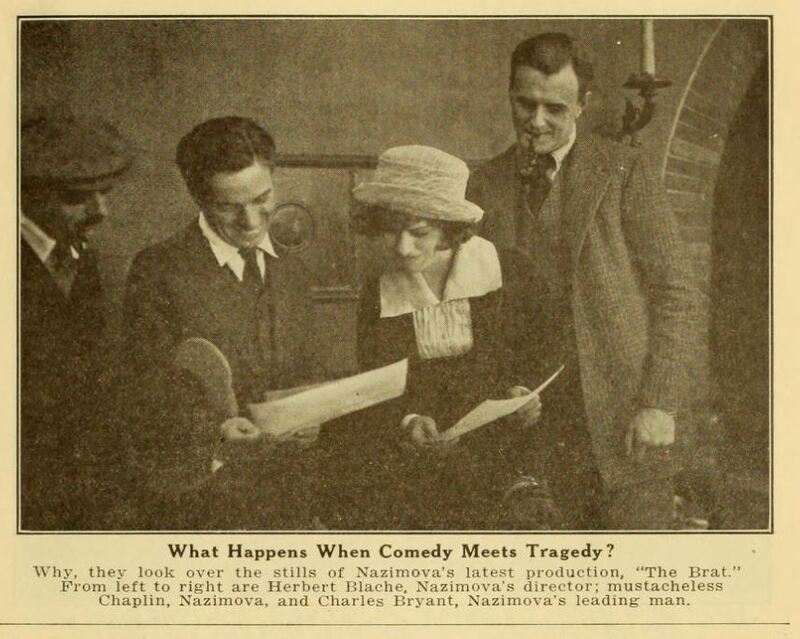 100 years ago this month, in April, 1919, Charlie Chaplin met with actress Alla Nazimova and director Herbert Blaché to look at stills from her latest movie, The Brat. 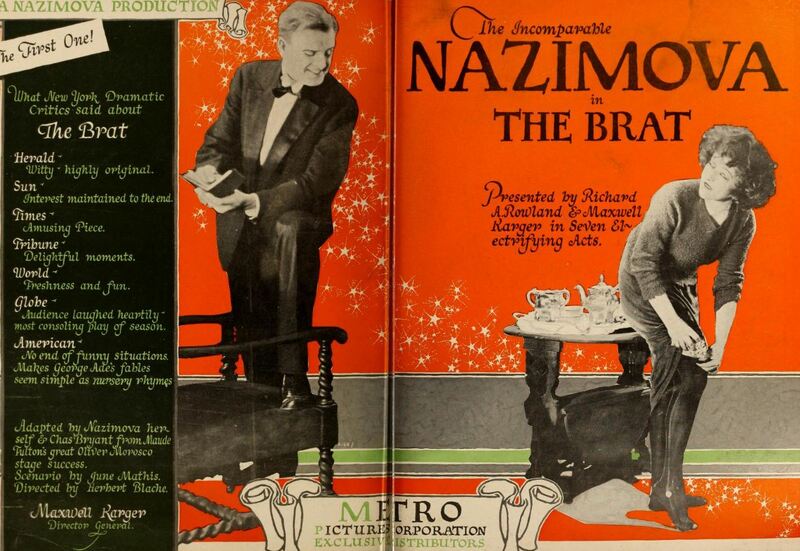 A colorful ad for The Brat. 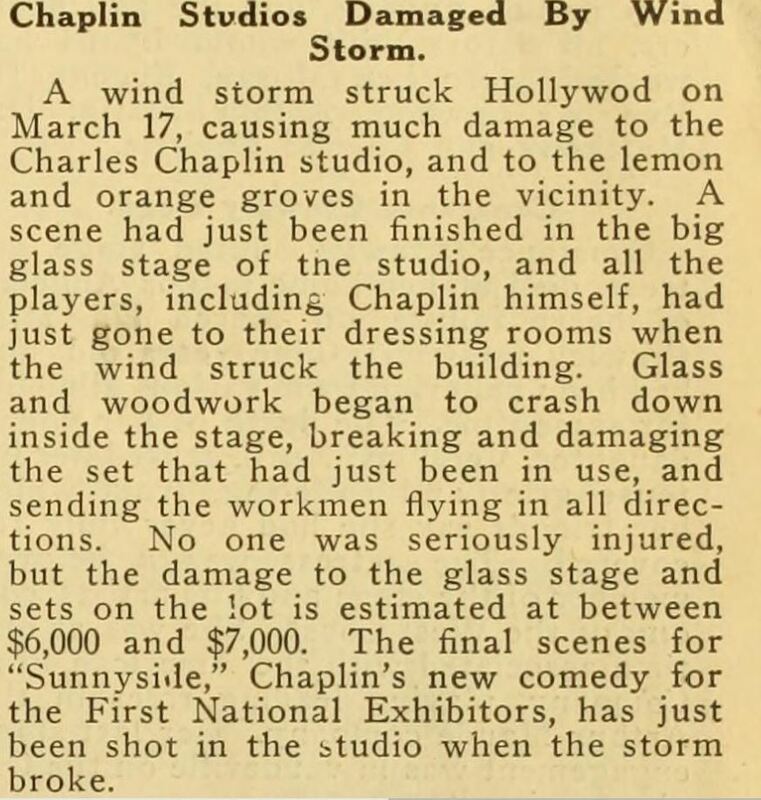 A severe windstorm hit "Hollywod" on 17-March-1917, damaging Chaplin's studio. 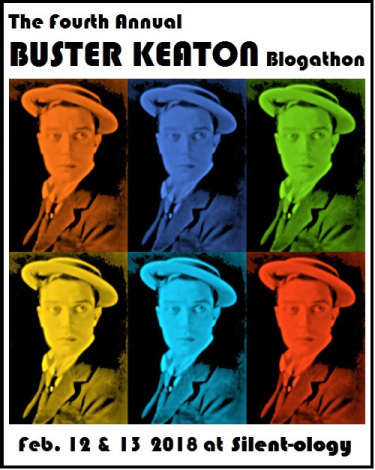 The article says he had finished shooting his next film, "Sunnyside." 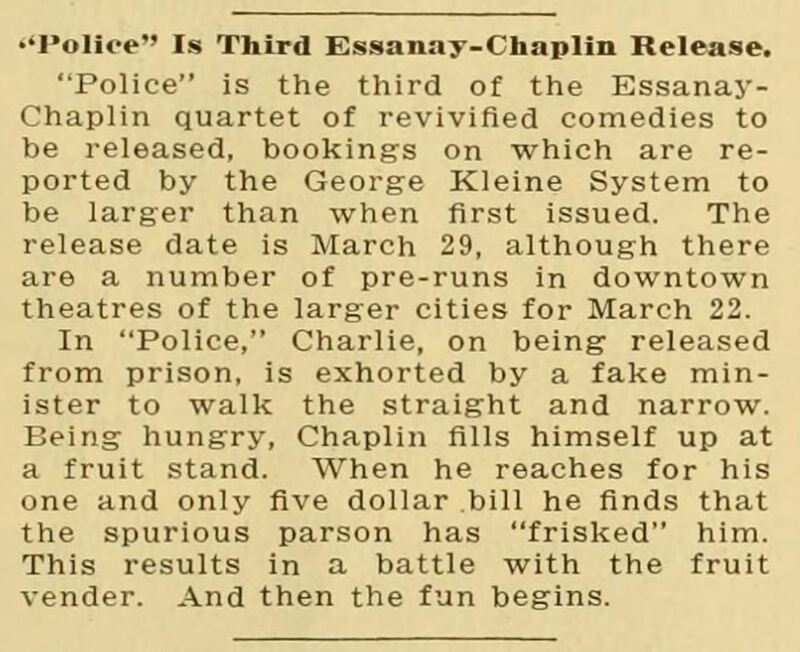 Meanwhile, back at Essanay, they were pushing rereleases of Chaplin movies. There is that word, "revivified," again. 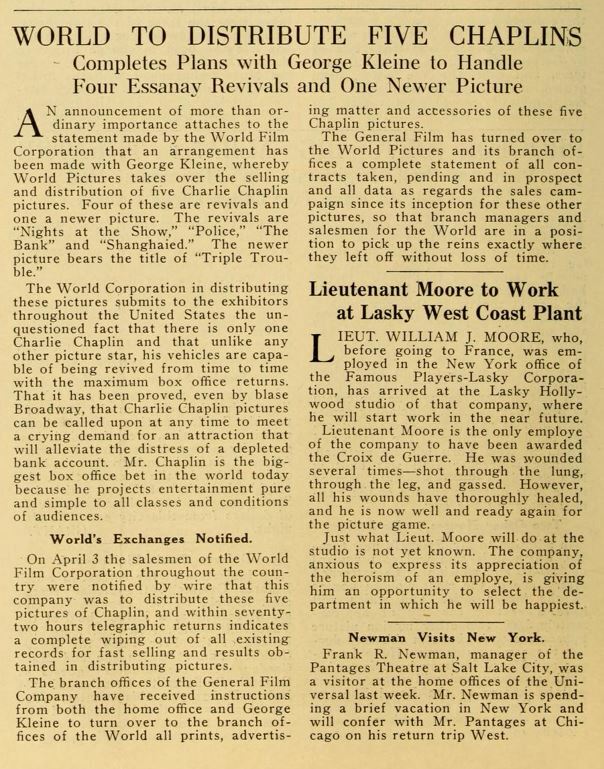 World Film Corporation took over the distribution of some of the Essanays. 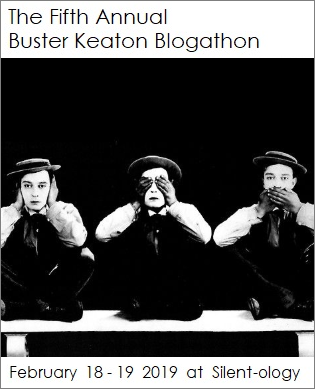 "Mr. Chaplin is the biggest box office bet in the world today because he projects entertainment pure and simple to all classes and conditions of audiences." 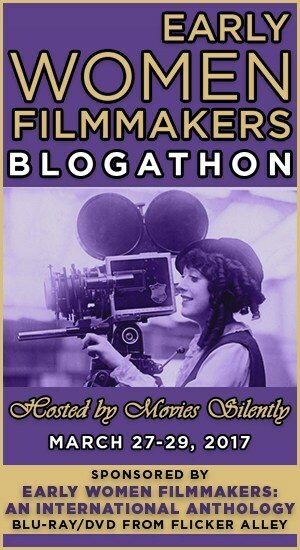 The World Film logo featured an elephant. Notre Dame de Paris suffered from a terrible yesterday, but the bell towers and the main body of the church survived. Many relics and works of art were saved. The church will be restored. 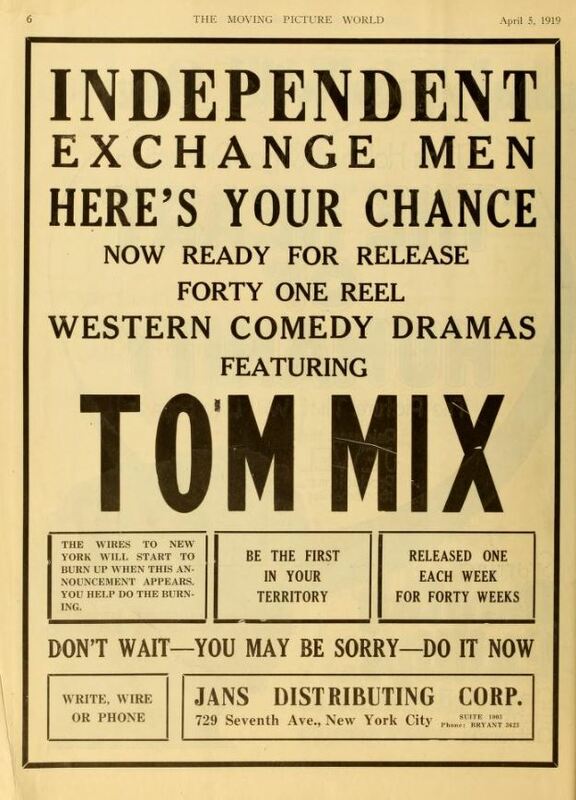 We see Fox star Tom Mix on a motorcycle and Paramount-Artcraft star William S Hart hanging out with his compadres. 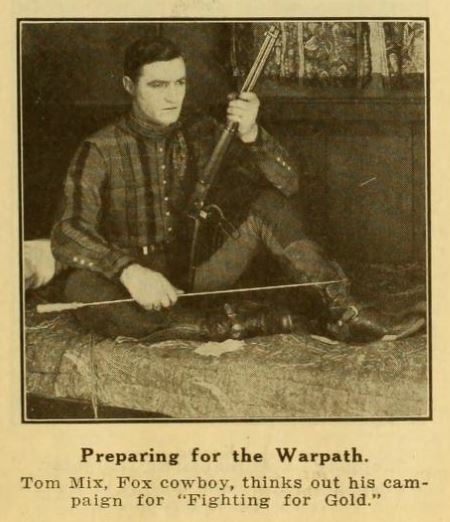 Tom Mix with rifle and arrow. 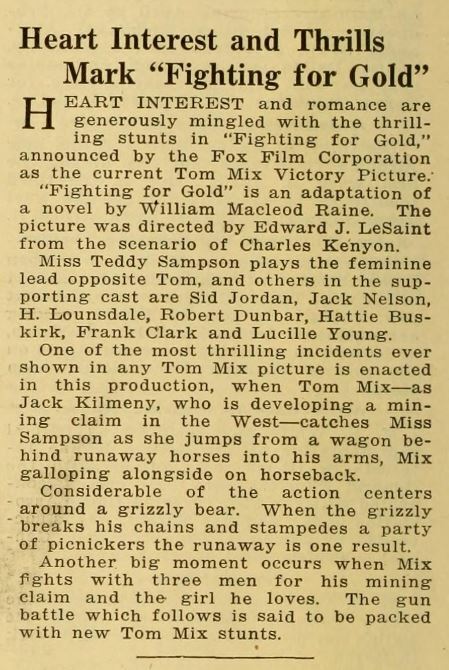 Fighting for Gold included a scene with a grizzly bear. 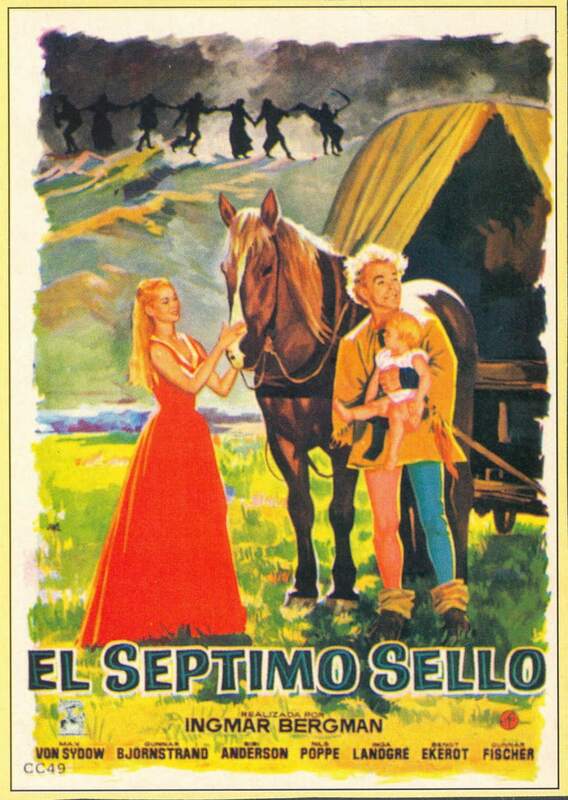 Meanwhile the Jans Distributing Corporation was rereleased some of the "Western Comedy Dramas" that Mix made for the Selig Polyscope Corporation. 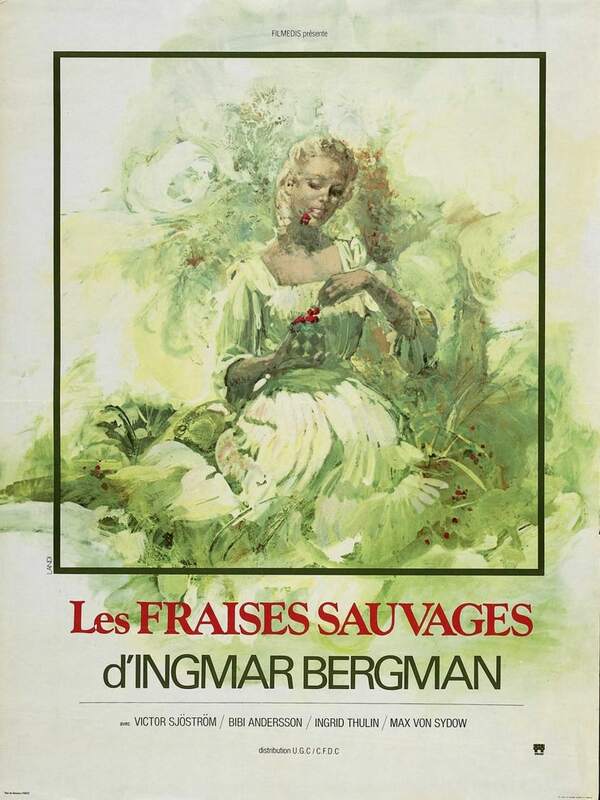 Actress Bibi Andersson, who appeared in many of Ingmar Bergman's movies, has died. She could always keep my attention on the screen. 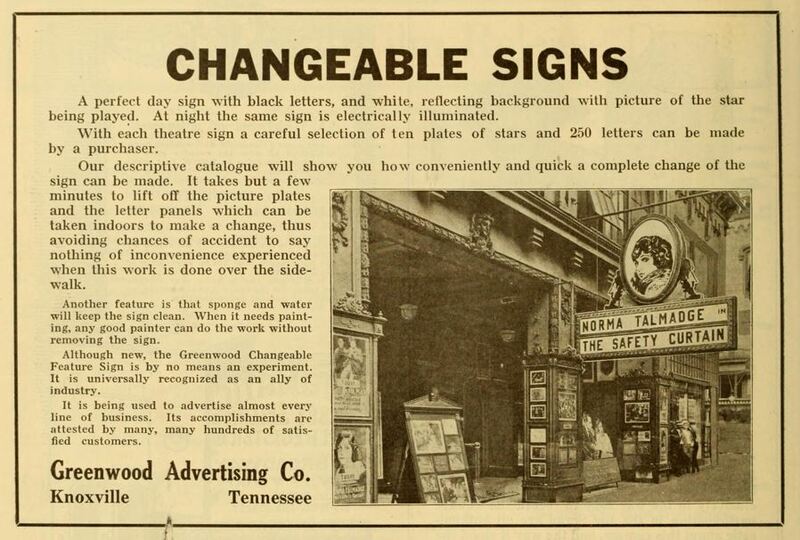 This is an early ad for a movie theater marquee with letters that can be changed. Unlike later signs, there is also a large image of a star that can be changed. 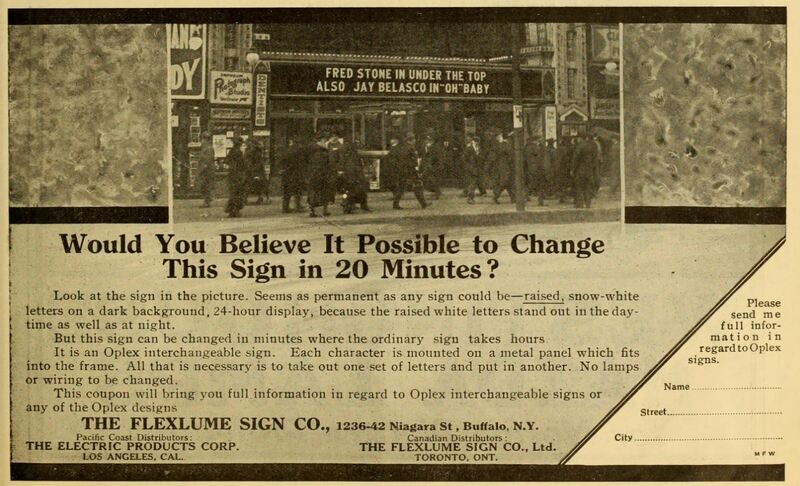 Here is ad for a sign made by the Flexilume Sign Company. 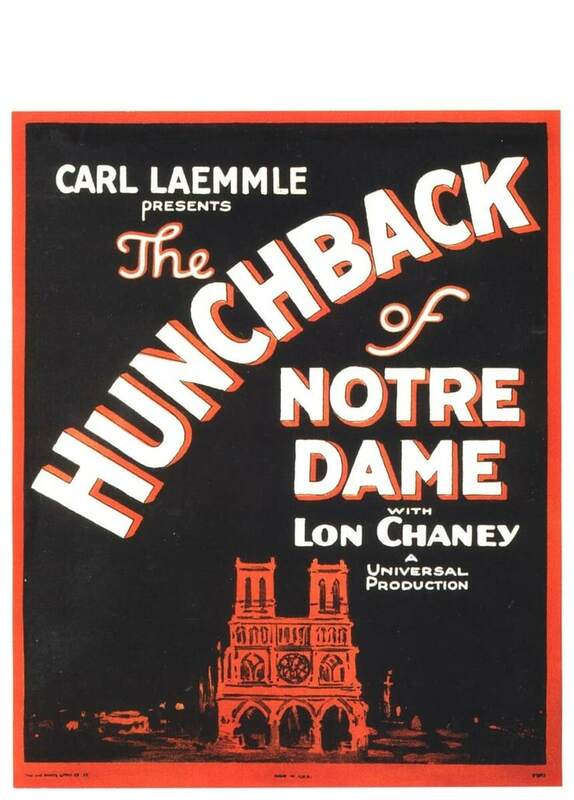 Older pictures of theater marquees usually have white letters on a black background, like this one.